The ISR8 spokes extend to the outer lip emphasising the rim size, a signature detail that runs throughout the Ispiri Wheels range. They are available in two concave profiles and 3 finishes. 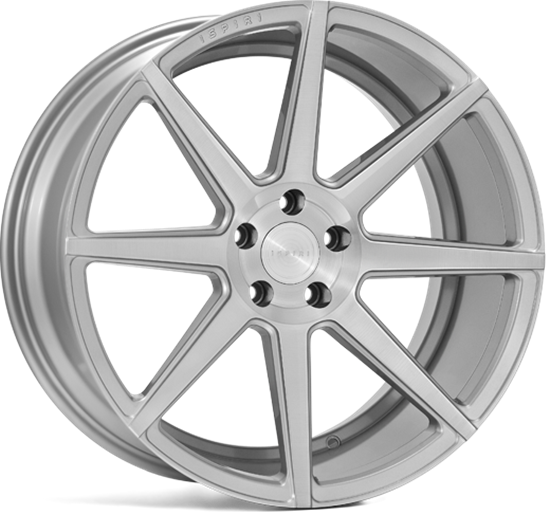 Ispiri ISR8 Alloy Wheels. Available in various widths, sizes and fitment types.